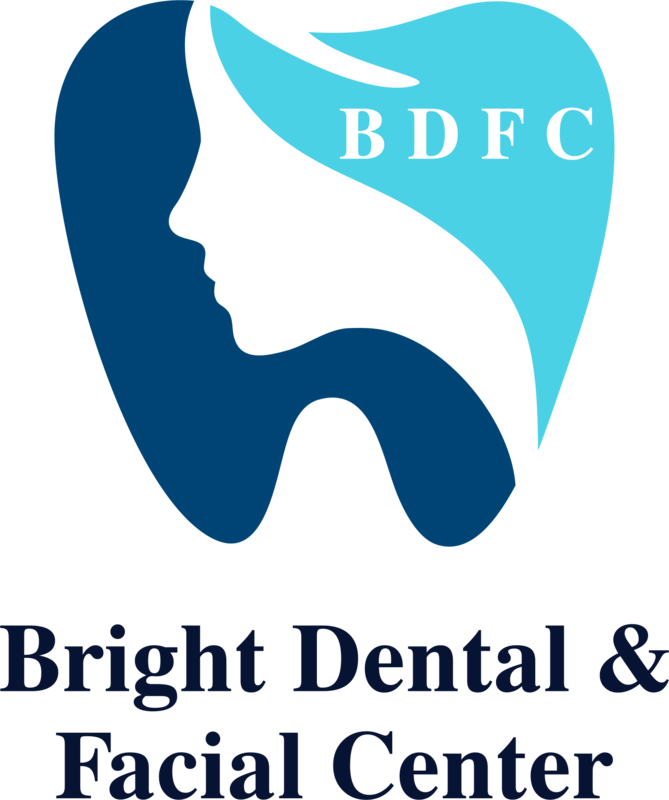 We strive to provide premium dental care in a personal and gentle environment for a healthy life style. Your SMILE is our first priority, and we'll give you something to smile about! We hope this site is helpful to you in learning more about our practice. Dr. Sunhee Lee at Old Tappan Family Dentistry is dedicated to family dentistry such as General, Restorative and Cosmetic Dentistry and more. 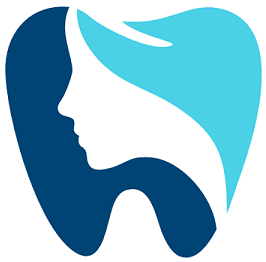 We are looking forward to your visit to our Old Tappan, New Jersey dental office.